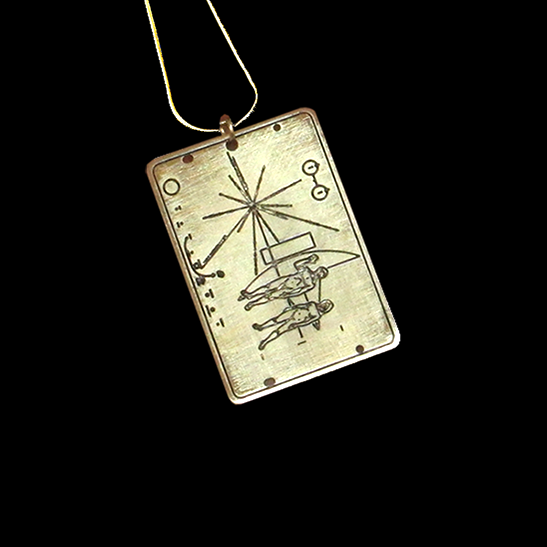 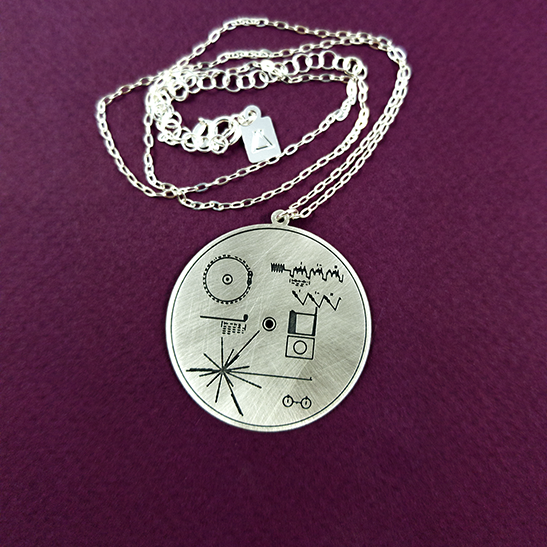 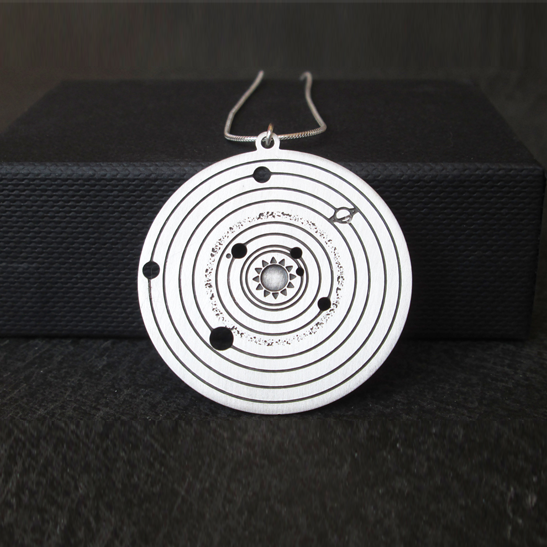 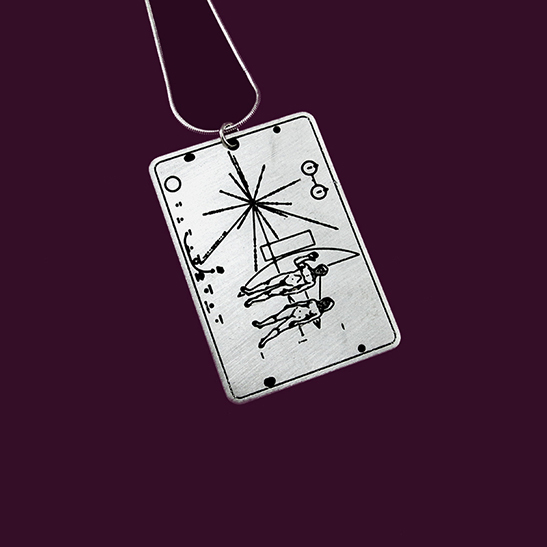 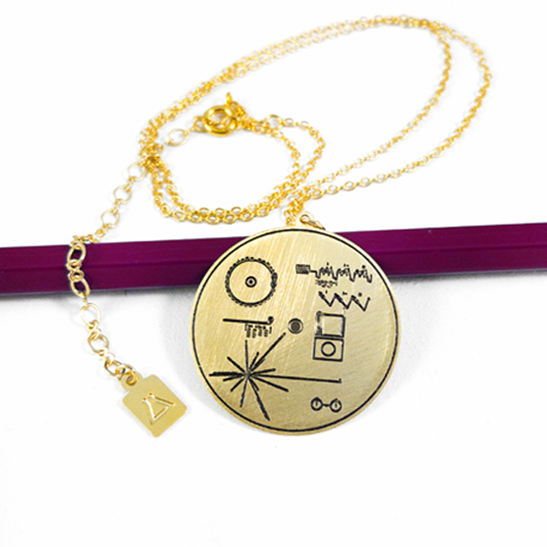 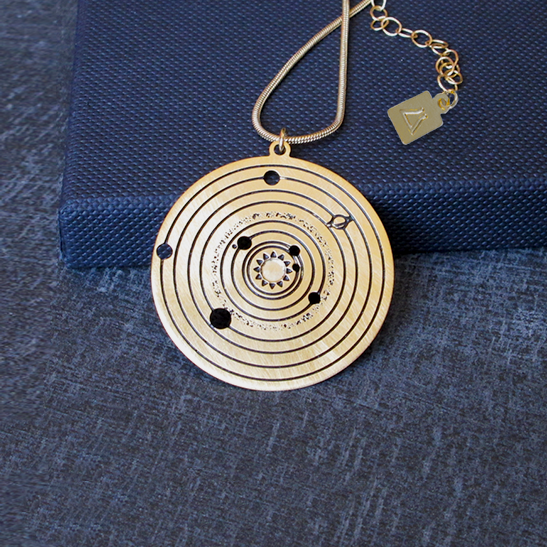 A piece of science jewelry for all the astronomy geeks! 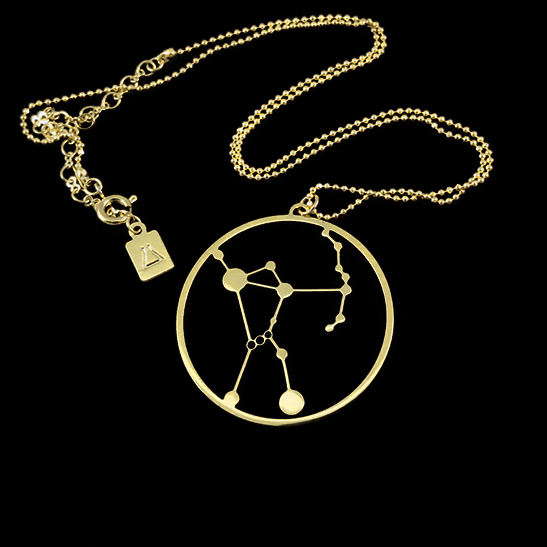 24 Karat gold plated constellation necklace. 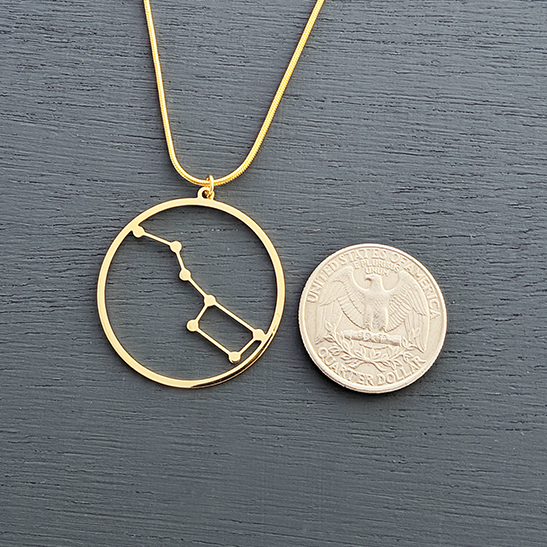 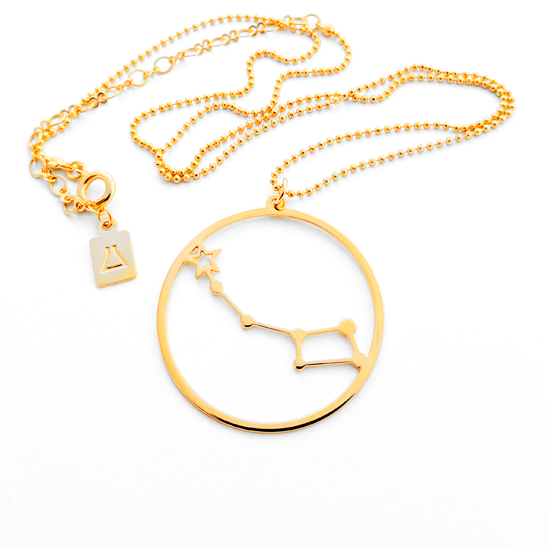 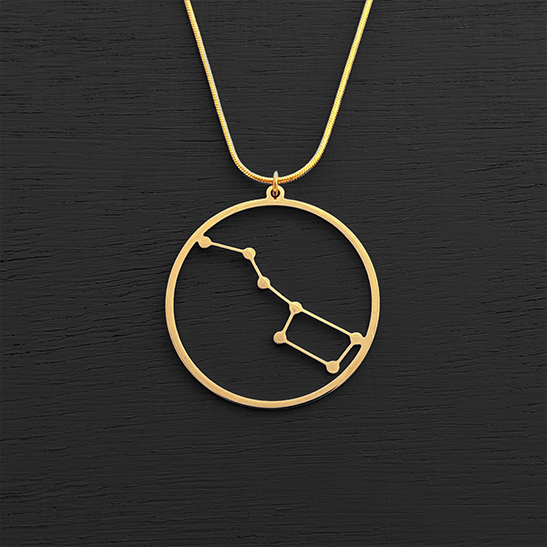 This gold Big Dipper necklace is a piece of science jewelry for all the astronomy geeks! 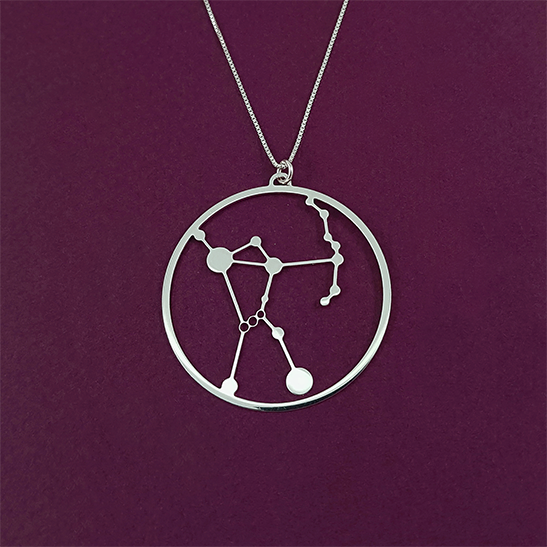 The Big Dipper asterism consists of seven bright stars which are the most visible part of the constellation Ursa Major, the Great Bear.